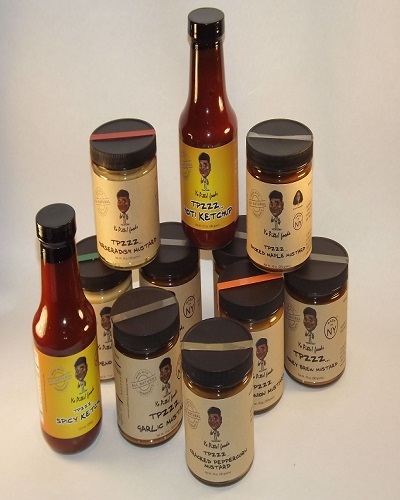 Our ketchup & mustard is natural, tasteful perfect for backyard BBQ’s and diner parties alike. 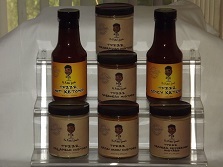 This is a seven pack of our all natural condiment flavors that are delectable and tasteful for a delightful snack or meal. 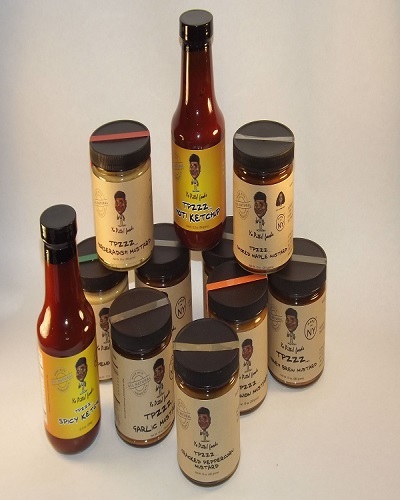 Our products are all-natural condiments that ignite the taste buds and nourish the body. 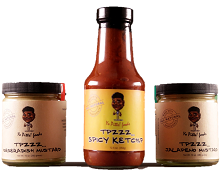 These condiments are intended for everyone! 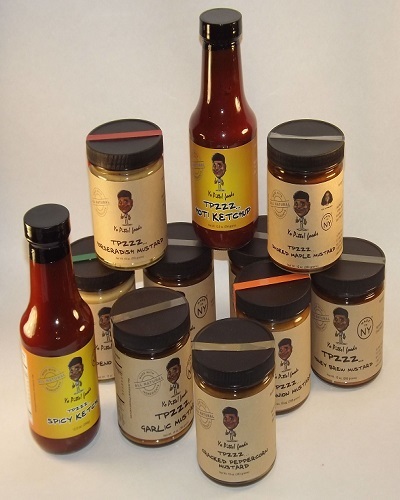 They appeal greatly to people looking for all-natural products, foodies, bbq grillers, spicy food lovers, as well as people who like to try great recipes. It is great with burgers, fries, fish and more. Enjoy them from month to month with a specific or random selection!